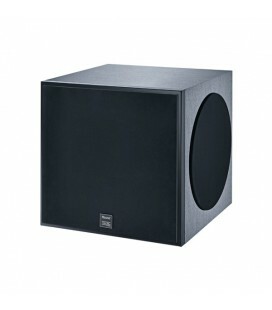 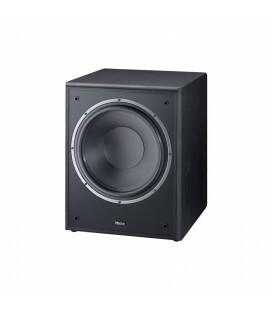 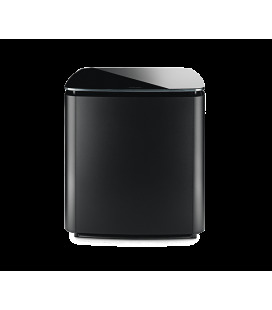 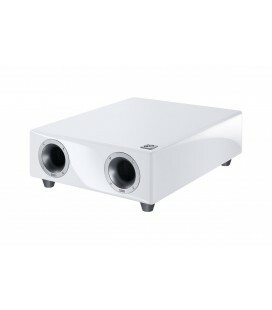 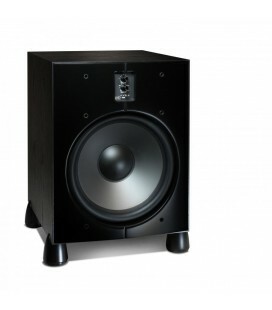 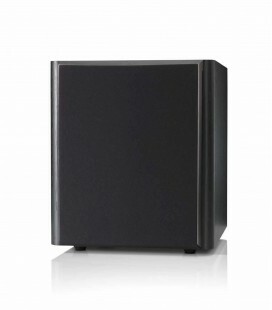 he New Phalanx 203 F is the master of flexibility in Heco´s powerfully efficient subwoofer portfolio. 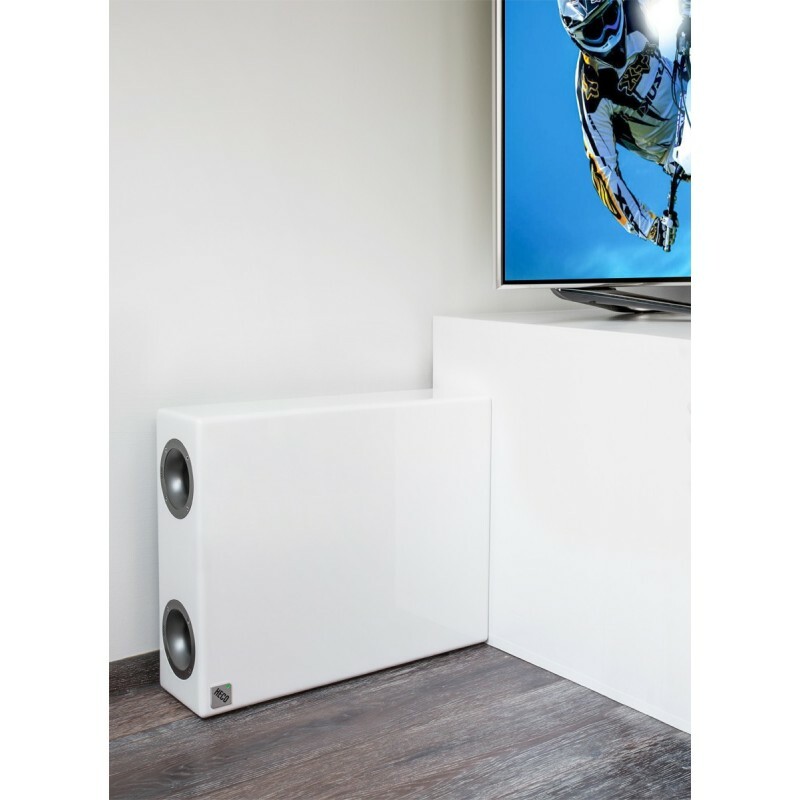 The already proven virtues of the New Phalanx range are complemented by a particularly flat and innovative enclosure concept. 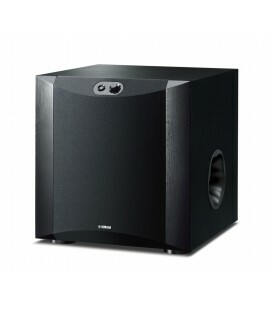 The New Phalanx 203 F is the master of flexibility in Heco´s powerfully efficient subwoofer portfolio. 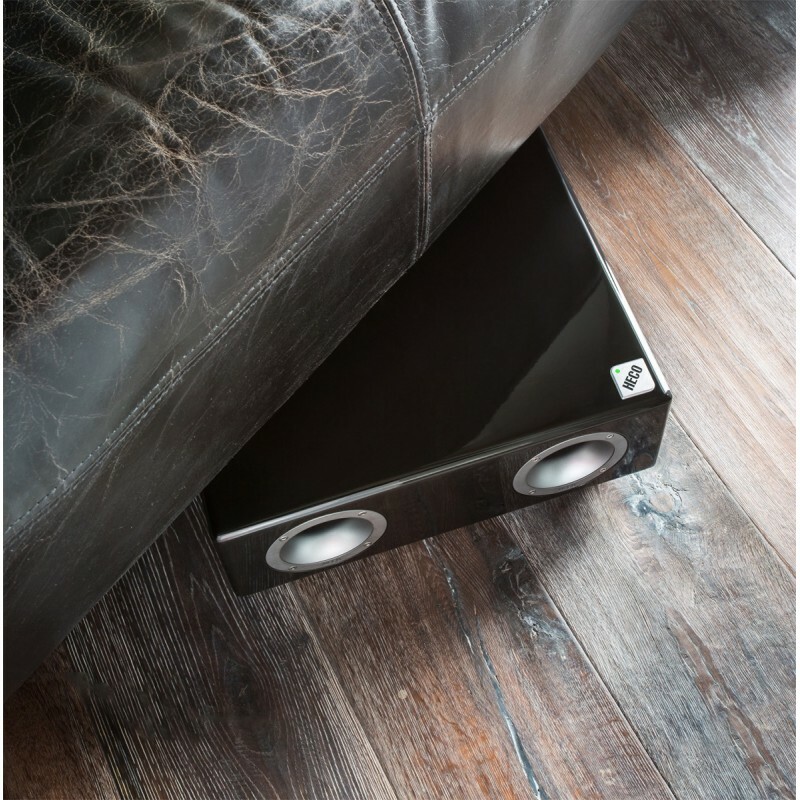 The already proven virtues of the New Phalanx range are complemented by a particularly flat and innovative enclosure concept. 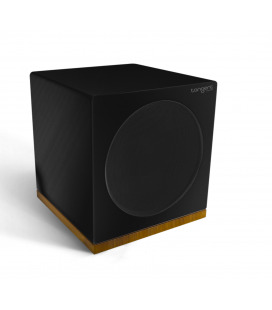 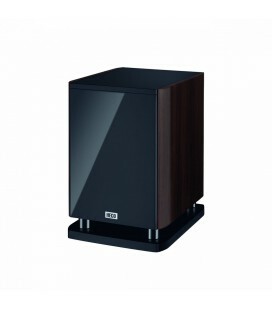 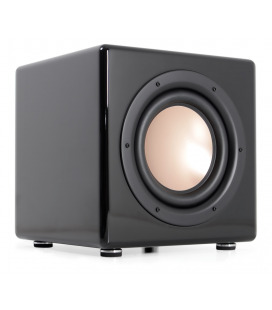 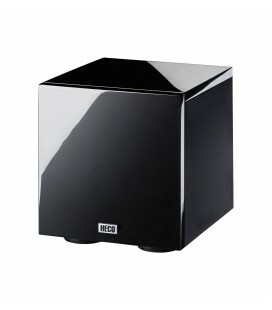 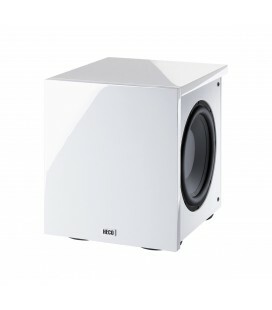 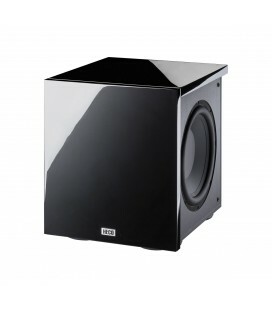 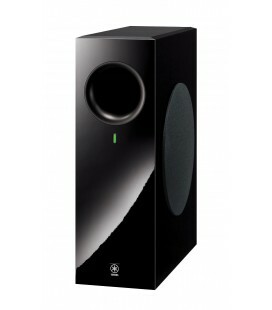 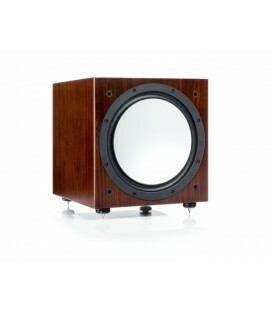 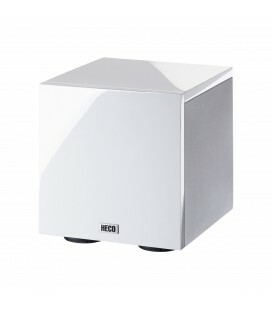 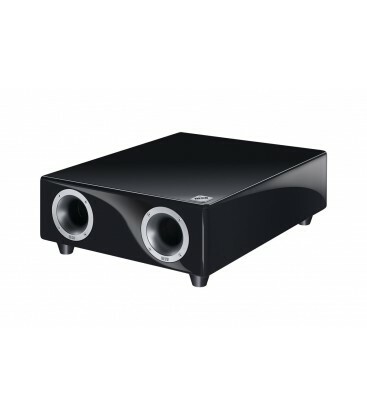 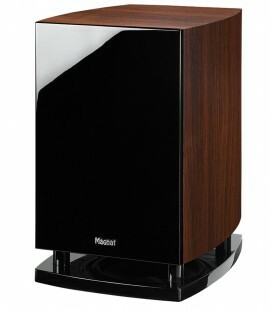 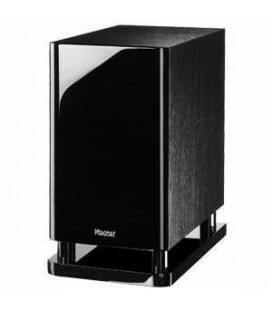 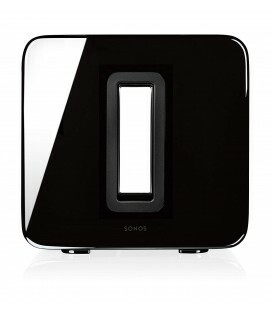 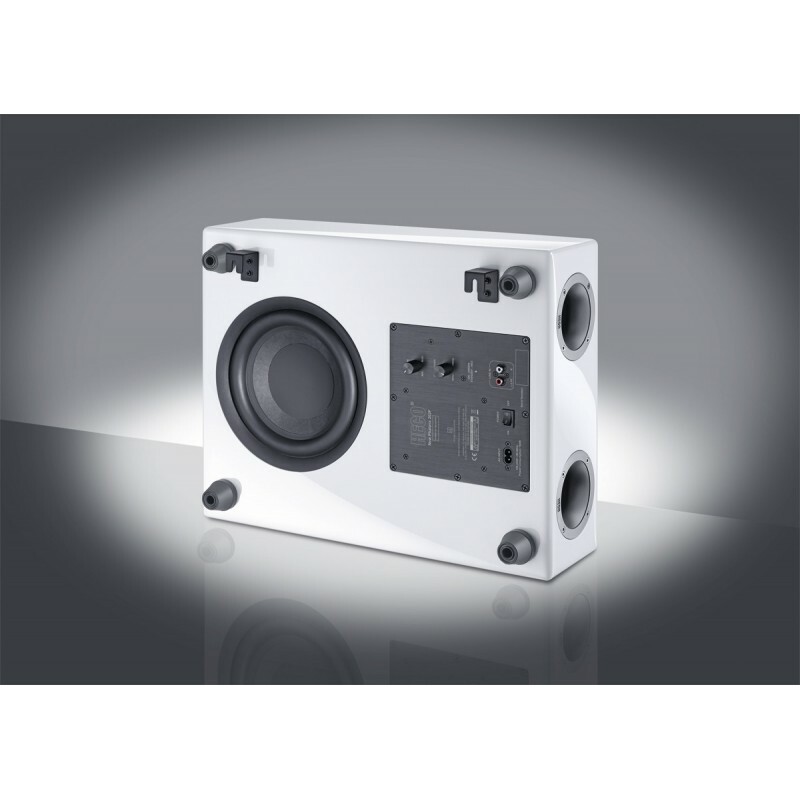 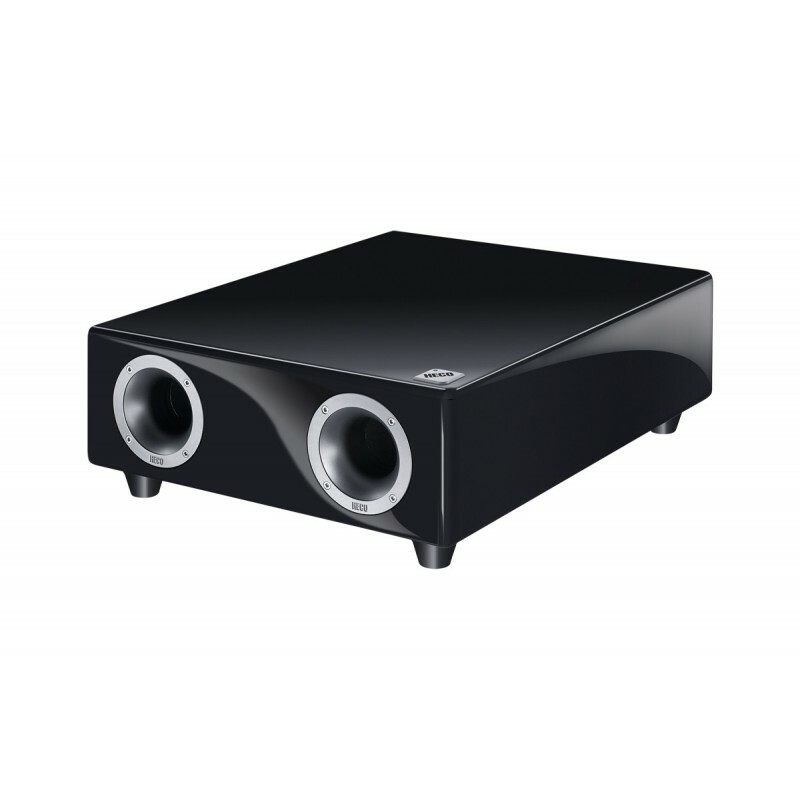 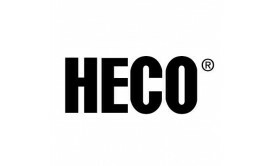 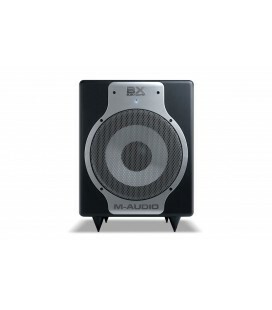 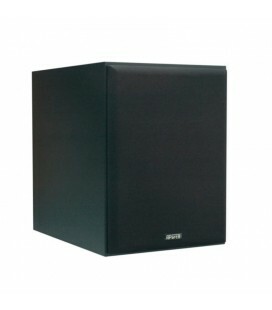 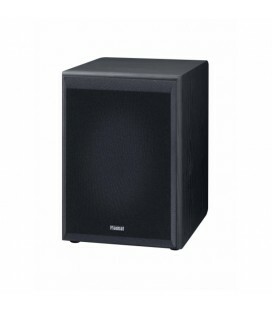 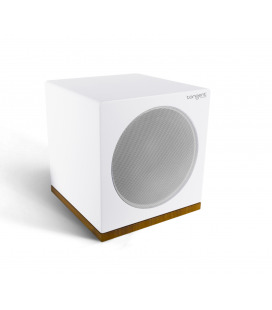 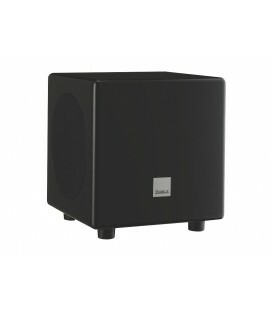 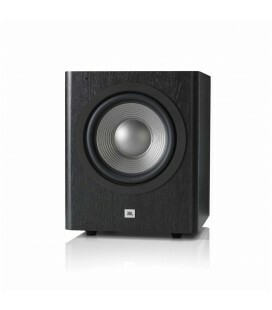 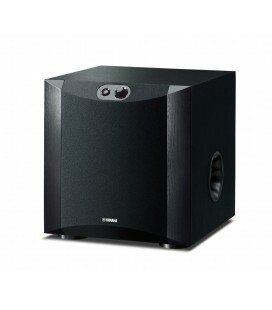 The active compact subwoofer can be positioned horizontally or vertically and is only 16 cm high in the horizontal position. 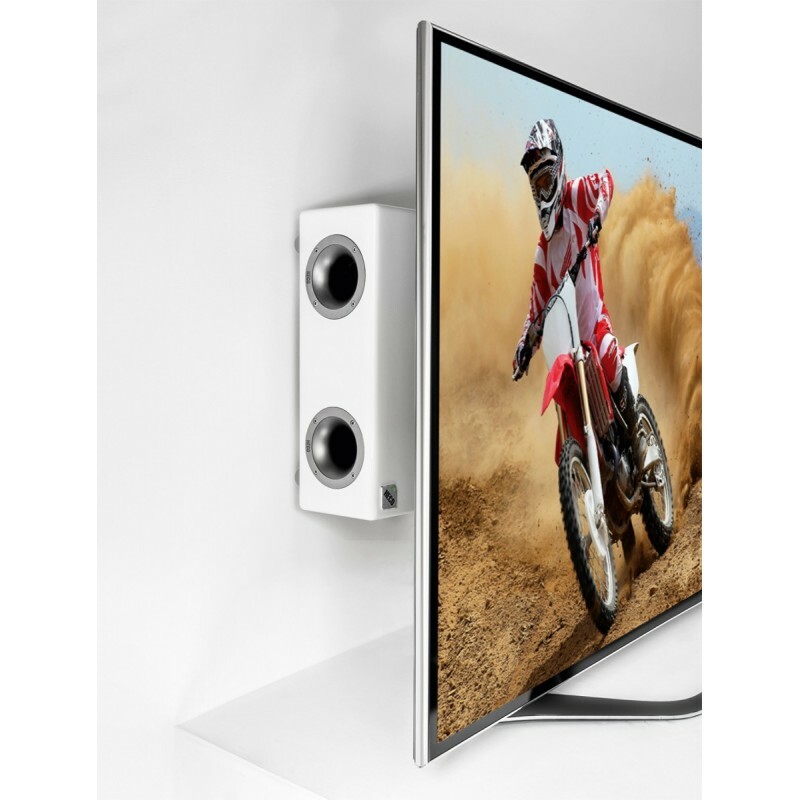 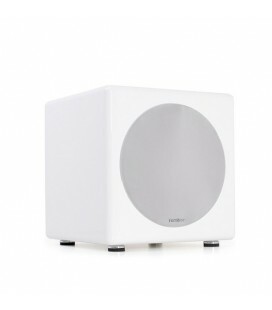 Demanding aesthetes simply hide the subwoofer, which is available in black or white, under or behind an item of furniture – and the New Phalanx 203 F can even be hung on the wall. 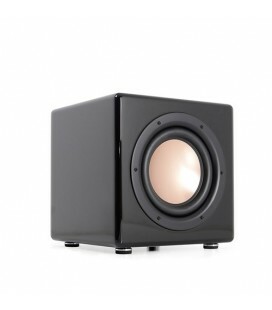 Such a high degree of flexibility often goes hand in hand with limited acoustic performance - but not with the New Phalanx 203 F. The entire New Phalanx technology is packed inside the compact enclosure of the 203 F, guaranteeing powerful bass reproduction for demanding applications with a discreet design at the same time.